Each year Total Chauffeur Service offers full day services to Wentworth offering an easy, reliable and luxurious alternative to reaching the golf! This year the meeting falls on 21st - 24th May 2015. Wentworth once again plays host to the European Tour’s flagship event, the BMW PGA Championship. Getting to this years event may prove tricky, travelling by rail can be very busy. 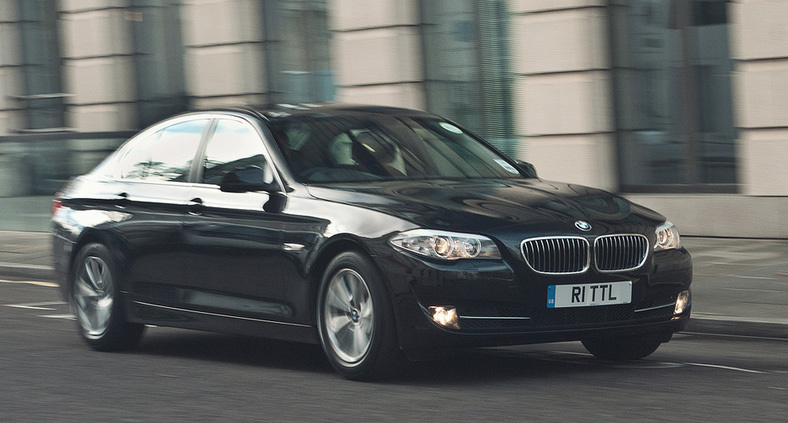 Total Chauffeur Service can provide exceptional transportation services at very competitive rates. We also provide daily hire services to the golf course, should you have a parking pass. This ensures you have the same driver for the duration of the day, who will remain at your disposal.